Today cannabis is officially legal in Oregon. Before today, the only Oregonians who could legally use cannabis were those registered with the state's medical cannabis system, which was approved in 1998; they could possess up to six plants and 24 ounces of dried cannabis. 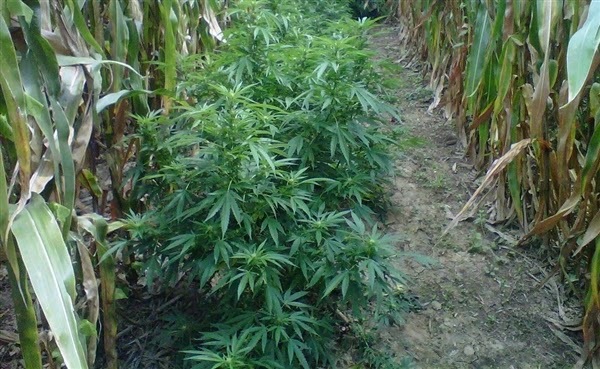 Now, possession and growth of the herb are legal, but there is not yet a legal way to buy it. Limits the size of existing medical cannabis grows beyond cities to 96 plants and grows in urban neighborhoods to 24 plants. New growers in both locations will only be allowed to grow half as many. 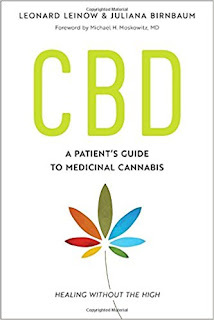 Under the medical cannabis system, growers could only grow enough cannabis to supply four patients, which amounted to 24 plants, 72 seedlings, and six pounds of the dried product. Allows city and county governments in eastern Oregon, where Measure 91 received the least support, to shut out the cannabis industry altogether. In the rest of the state, voters have to approve any attempts to ban the industry. Restricts industry employment to residents who have lived in Oregon for at least two years, but allows out-of-state investors. 1876 - The drug importer Craddock & Co. places an ad for "Cannabis indica" in Hillsboro, Oregon's Washington Independent. The Philadelphia-based firm calls the herb "the Great East India Remedy" and claims it is "warranted to cure Consumption, Bronchitis and Asthma." Price per bottle: $2.50. 1895 - In a public call for supplies, the board of trustees for the Oregon state insane asylum requests "1 pound granulated cannabis indica" under "Drug Supplies." 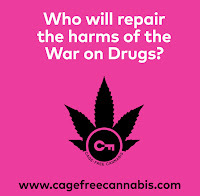 Although it wasn't too popular, drug cannabis was imported from Great Britain (which imported it from India) and sold in drugstores throughout the United States in the late nineteenth century. 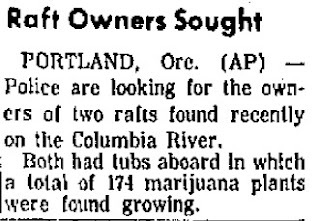 On March 3, 1915, The Morning Oregonian ran a story about four drug stores in Portland's business district that were found to be selling "hashish" to youths between the ages of 11 and 18. 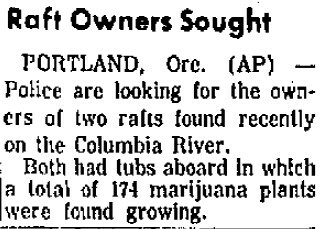 On May 22, the Oregonian ran a news brief that discussed an "ordinance prohibiting the sale of hashish, an opiate said to have found its way to the Portland market." Though the newspaper incorrectly identified cannabis as an opiate, it at least gave the proper official name, "cannabis indica." 1920 - A Mrs. Dolores "Fernands" - likely a misspelling of "Fernandes" or "Fernandez" - is arrested in Portland after plucking "a large fruit box"'s worth of cannabis from a plant that apparently sprung up near Union Station. She then sold a small quantity of it to a "Maxinieno Mendez" for $1.35. The police told The Morning Oregonian that the weed gives the smoker "a laughing jag." 1973 - Oregon becomes the first state to decriminalize cannabis, reducing the penalty for possession of up to one ounce to a $100 fine. 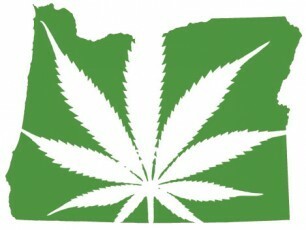 1998 - 54 percent of Oregon voters approve medical cannabis via Ballot Measure 67. Oregon readers may know of more events that should be included here; if you are one of those readers, please let me know in the comments what else I should add!